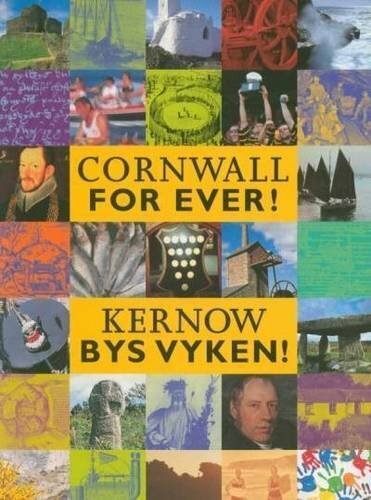 Cornwall landmarks & buildings | Cornwall For Ever! Cornwall’s varied and beautiful landscape is surrounded by the sea. It is home to amazing places, from ancient monuments to cutting-edge architecture.